Each business has their own chosen color because they believed that every meaning of color that they have chosen will give them helpful tool to get the best response in their marketing and promotional efforts and will surely create a positive outcome on the business in response. 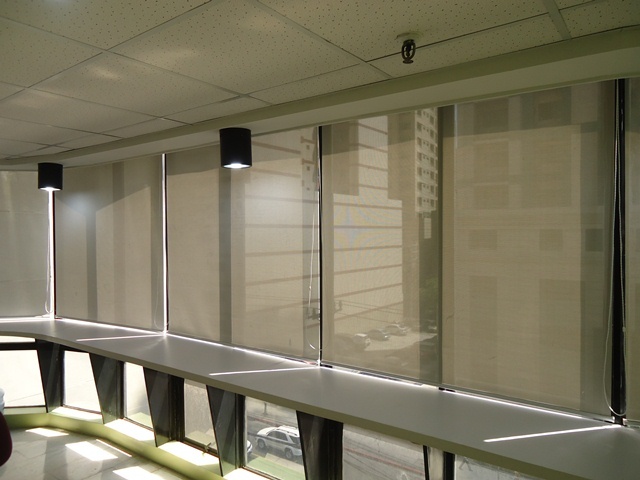 Our client from Sen. Gil Puyat Ave., Makati City opted for Roller Shades: F1302 Beige to give their workplace a warm, clean and fresh look where they can captivates passersby and customers attention in just one glance. Color has a powerful subliminal effect on every day of our lives. 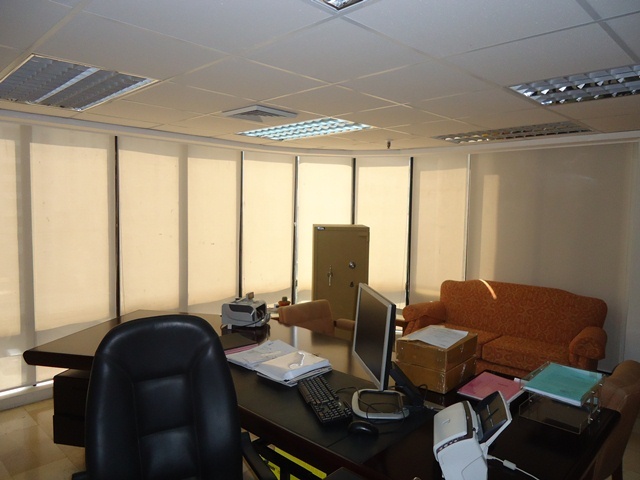 Most establishments like commercial areas use beige as their wall paint and window dressing. Beige color provides calm and peaceful backgrounds and it is also used to separate two dark colors to help each standout. Some people think a beige color is too dull and unexciting, but more of us use beige aside from white for it is the safest color that we can use without ruining the color of our room interior decor. Based on some research, 85-93% of all shoppers tell that color and visual appearance is the reason why they buy a specific product and 80% in texture and brand recognition. DS Windows and Walls offer myriad of colors and textures for roller shades, which will surely satisfied your needs and wants. For more designs and colors of Roller Shades, you can visit www.angryblinds.com or visit us at 2nd level Pacific Mall, Lucena City, 3rd level Robinsons Metro East, Pasig City and 4th level Waltermart Makati City. 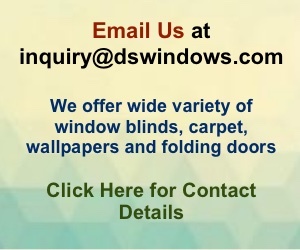 For further queries, you can email us at inquiry@dswindows.com or call us at 0916-311-3909 / (02) 893-1373 / (02) 403-3262 / (02) 668-9668. You may also browse our Facebook page and like us at www.facebook.com/blindsphilippines.